Why don’t we just celebrate all year long? Once upon a time, August was designated as National Inventors Month and then it was changed to May. Promoting a positive image of inventors and the real contributions they give to this world is a big deal and recognition on a national level with specific time frame set aside for it is certainly awesome. Just what is National Inventors Month? 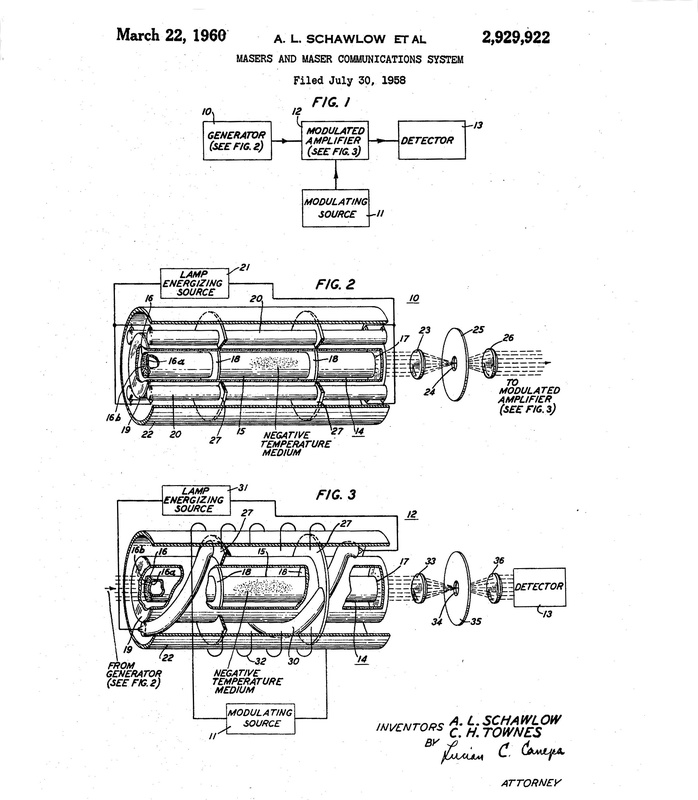 As visions of space travel danced in his head, Dr. Robert H. Goddard’s work with rocket apparatus earned him recognition along with numerous patents throughout his career. And, if the words “space travel” brings to mind the misadventures of a futuristic family, set aside those thoughts of Jetson utopia to learn about the man who gets a good deal of credit for space travel as we know it. 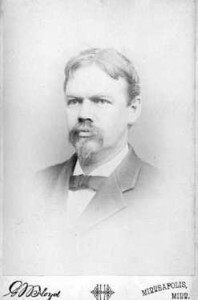 Goddard made his mark on the world of science – with at least one misadventure – prior to receiving his patent for the first ever successfully launched liquid fueled rocket. It can melt in high temps and shatter if it gets too cold but, imagine life without the effects of foam rubber? Difficult to fathom, chances are there’s only one word that can aptly describe not having comfy seats or good night’s sleep. Yes, hard is what we’d have if it weren’t for British Scientist EA Murphy. On July 3rd in 1929, Murphy inadvertently whipped up the first batch of foam rubber which would later lead to the cushioning of the things we may assume were always soft. Think of Thomas A. Edison and a light bulb appears. Think of a grasshopper and, most will think about a bug but, there was more about Edison than just electricity and the “Grasshopper telegraph” was in fact, the invention of Edison and a man named Ezra T. Guililand. 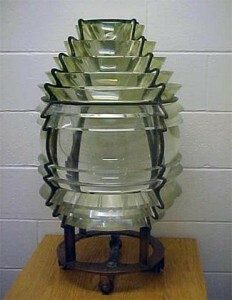 The two received a patent for it on June 19, 1888. Also according to Wikipedia: Inductive train telegraphy or the “grasshopper telegraph” was a system of wireless telegraphy developed in the early 1880’s which allowed Morse Code signals to be sent back and forth from moving trains to fixed telegraph systems, by means of electrical induction. Taylor Fur Getter Turns 100! In June 1914, the FC Taylor Fur Company of St. Louis Missouri patented a set-gun device and US Patent number 1,098,742 became the Taylor Fur Getter for sale to suppliers. Meanwhile after a train wreck in Siberia in 1919, Lieutenant John Brandon, from St. Cloud Minnesota (now named Yevgeny Roskovski) was adjusting to his new life. Man invents structural skeleton from which tall buildings are constructed, gets patent, then ridiculed, dies in sleep, forgotten by world. For Leroy S. Buffington, his may not have been the most fairytale-ish life of all, but, if not for his invention, Sky Scrapers may not be or have been built as we now know them – and Superman’s adventures could have been considerably fewer. However, according to archinect.com “despite ridicule from fellow architects, (Buffington) proceeded to defend his patent by initiating a series of lawsuits aimed at collecting royalties for patent infringement. These suits dragged on through the courts, in the end winning Buffington nothing, but instead costing him $30,000 in legal fees. In addition, the cases dragged on for so long in court, the patent rights eventually expired. When history catches up with the present, going back to the future is as easy as hopping onto the no. 7 train to 111th Street in Queens, New York. It should start to feel like 1964 again after exiting the subway station and a brief walk down Roosevelt Avenue brings into view a couple of rocket ships, a twelve story sphere and towers that look like they’re capped with flying saucers. 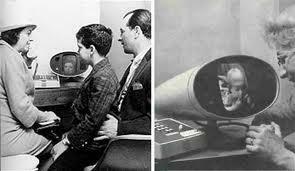 April 20 marked the day when the picture phone was used to place the first transcontinental video call. Paul Louis Toussaint Heroult was born on April 10, 1863 in Harcourt, France. 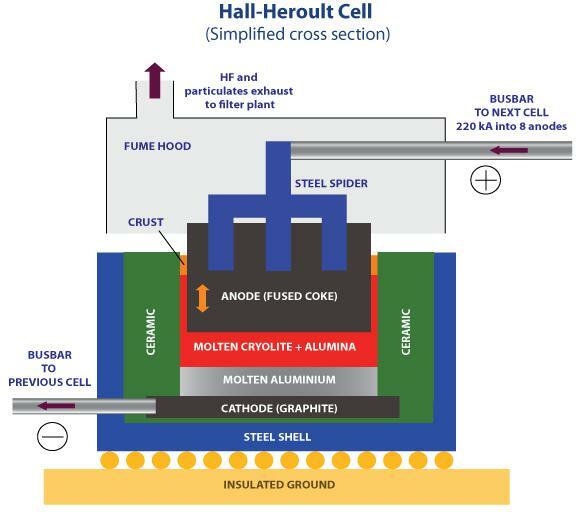 Twenty-two years later, in an effort to reduce the price of aluminum, (which was once as expensive as silver and more valuable than gold) Heroult would invent an electrolytic process for producing aluminum, reducing its cost from $8 to .53/volume. 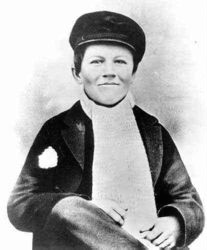 Another young man, Charles Martin Hall, also age 22, would register a patent for the identical process around the same time as Heroult. 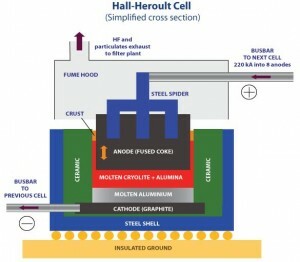 This led to what is now known as Hall-Heroult process and, what helped to make aluminum an inexpensive commodity rather than a precious metal. If the name maser doesn’t ring a bell, maybe laser will. 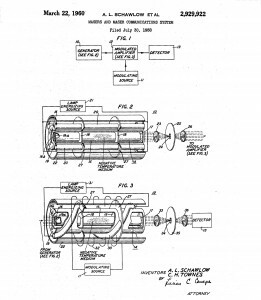 March 22 marked the day in 1960 when Arthur L Schawlow and Charles H. Townes were granted US Patent 292922 for the maser which is now known as the Laser. But, before thoughts of an Obi-wan Kenobi/Darth Vader duel dance in your head, ponder this: it took more than a few Nobel prize winning physicists to study atoms doing a jig –to pave the path and forge into the future –with the light beams now known as lasers.